It is possible to picnic and camp at the campfire site. 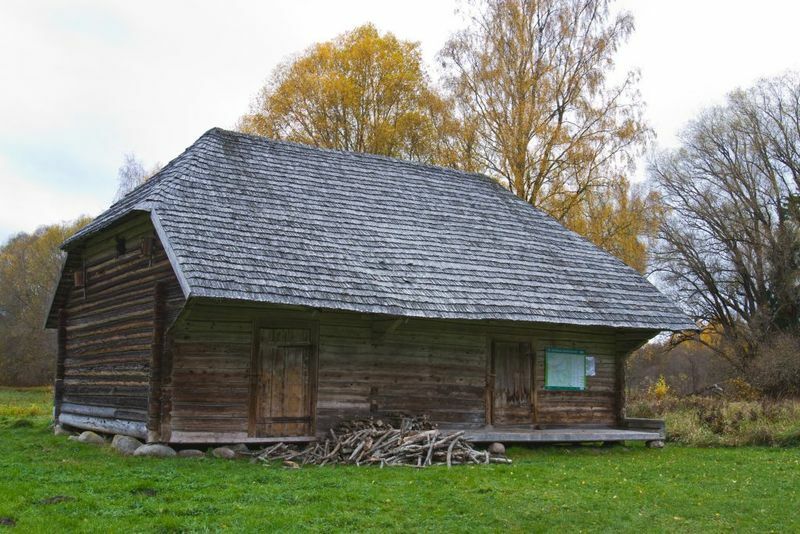 The undemanding visitor can find a shelter from rain or a place to rest in the nice old granary. 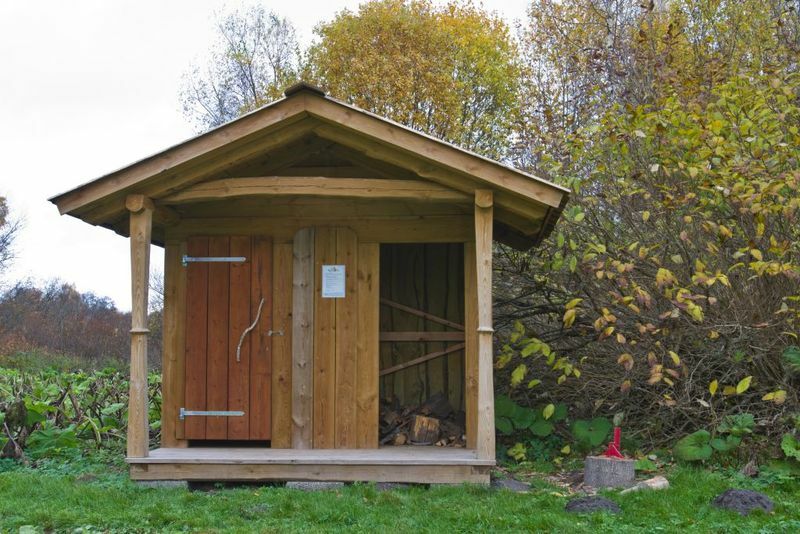 Amenities Oksa hay barn/ forest hut, fire ring with barbecue grill, firewood shelter. The forest hut has no heating. Hiking options On the RMK Oandu-Aegviidu-Ikla hiking route. Sleeps (no. 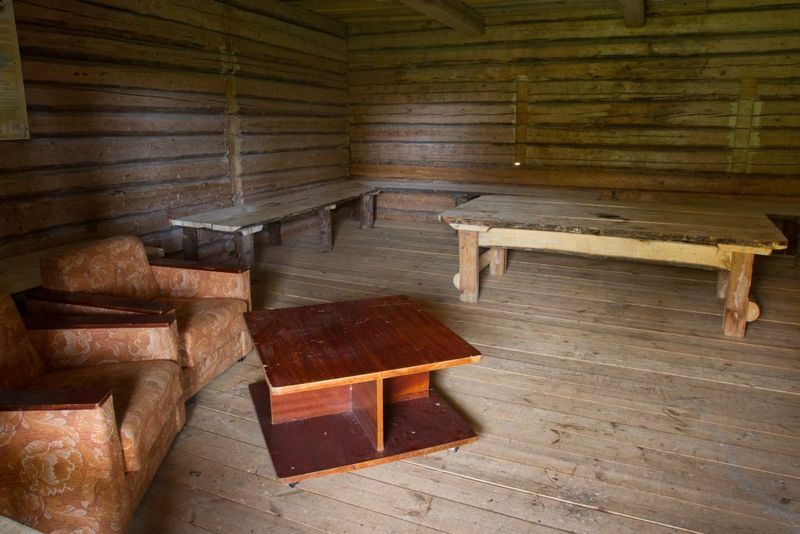 of people) Hut for 10 people. Restrictions About restrictions please read here. Further information can be obtained from the Environmental Board (+372 435 5610, info@keskkonnaamet.ee). 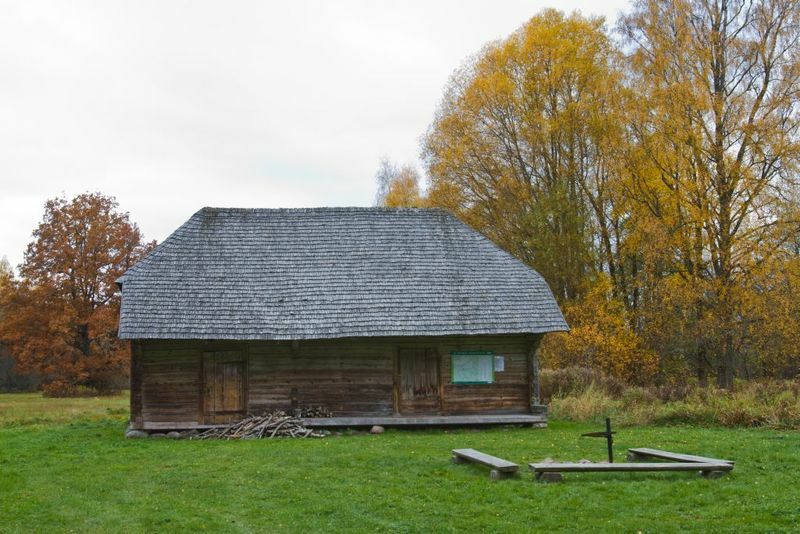 Location Sandra village, Põhja-Sakala municipality, Viljandi County. Object no 32 on the national park map. Driving directions When coming from the direction of Tallinn–Tori, drive along the Kildu–Tõramaa road. From Tõramaa drive 500 m towards Tori and take the first turning to the right towards Kildu. Then drive 11 km to Oksa parking area. 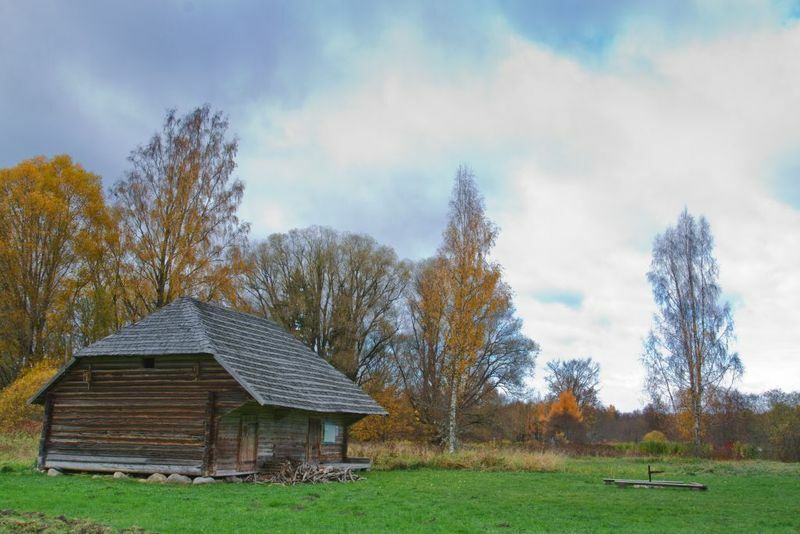 When coming from the direction of Viljandi–Suure-Jaani–Vändra, drive 13.5 km from Kildu village towards Soomaa National Park to Oksa parking area. Attention! In winter and during floods the road may not be easily passable by car.